Step into the revolutionary lives of the impressionists with Art + Paris, the most comprehensive guidebook to impressionism for the armchair traveler, lovers of Paris, and educators alike. Illustrated with hundreds of beautiful full-color photos and maps, this unique guide combines an introduction to late 19th-century art history with reproductions of famous impressionist masterpieces, walking tours, and detailed listings of the city's art-related sites. 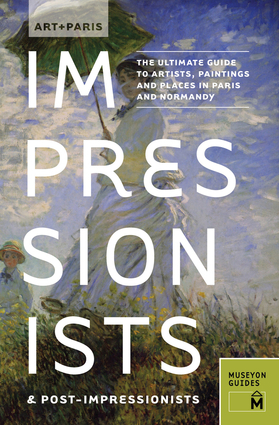 It provides a complete background course on impressionism, with comprehensive biographies and engaging essays about the movement; listings for 150 must-see impressionist paintings in Paris with the stories behind the art; easy-to-follow tours of where the artists lived and found inspiration; and an extended-travel journey through the French countryside, exploring Normandy and the quaint Paris suburbs.